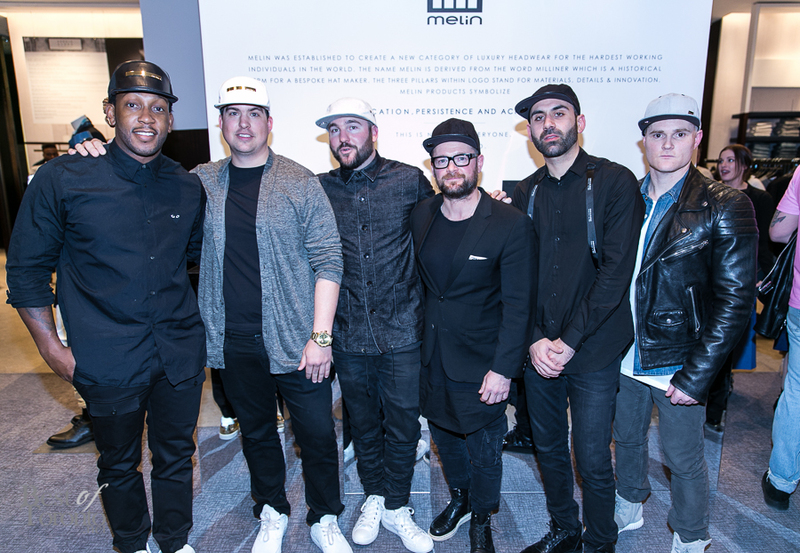 On Wednesday March 11th, 2015, the fashion crowd gathered to celebrate Holt Renfrew Bloor’s new contemporary menswear space and the latest offering from Melin Brand headwear. The new menswear space is home to accessible contemporary brands including; Acne Studios, Kenzo and Public School NY with a centre-store installation by Melin Brand which featured their latest collection along with portraits of 4 Toronto influencers by Matt Barnes. Their series “This is Earned” highlighted four Toronto tastemakers who have overcome obstacles on their path to success; Chris Hyland (Investment Management), Shayne Stephens (Marketing- Holt Renfrew), Sergio Kleen (Entrepeneur-Kleen Media) and Tyrone Edwards (1 LOVE T.O.). 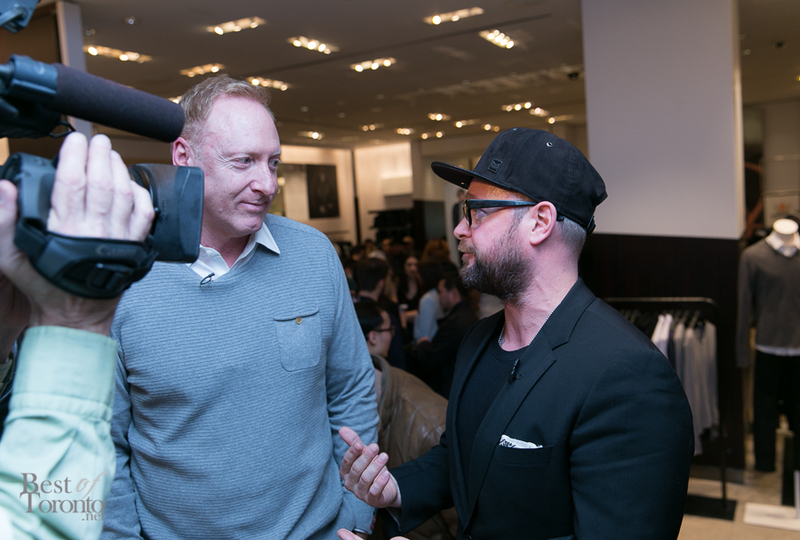 Guests sipped on Sapporo and signature Casamigos Tequila cocktails, while friends and fans of the four profiled influencers gathered in their respective style-tribes. 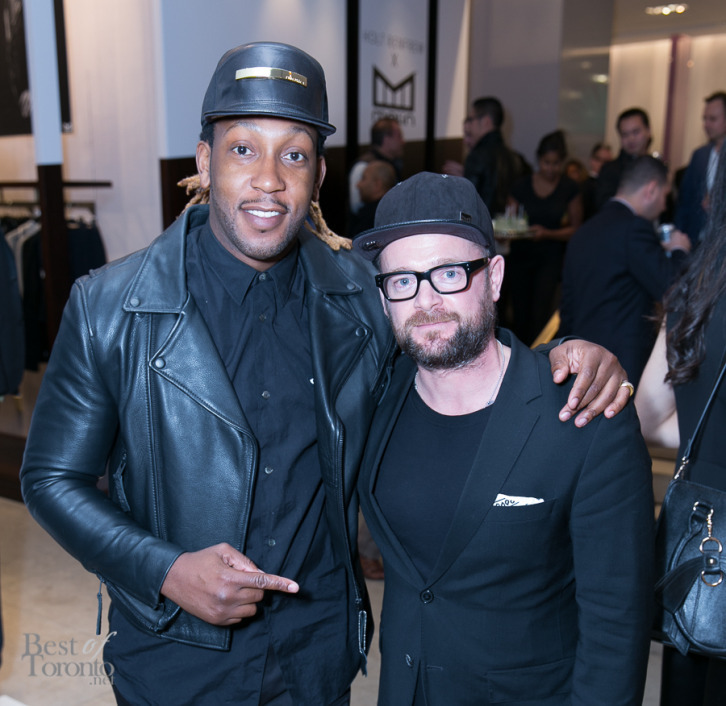 Guests were seen grooving to an eclectic mix of recent hits and throwbacks while shopping Holt Renfrew’s recent offerings and trying on standouts from Melin Brand’s latest collection which included a white salmon-leather brimmed hat, classic allover leather with metal accents or a red corduroy and pony-hair mix. All priced between $180-300. 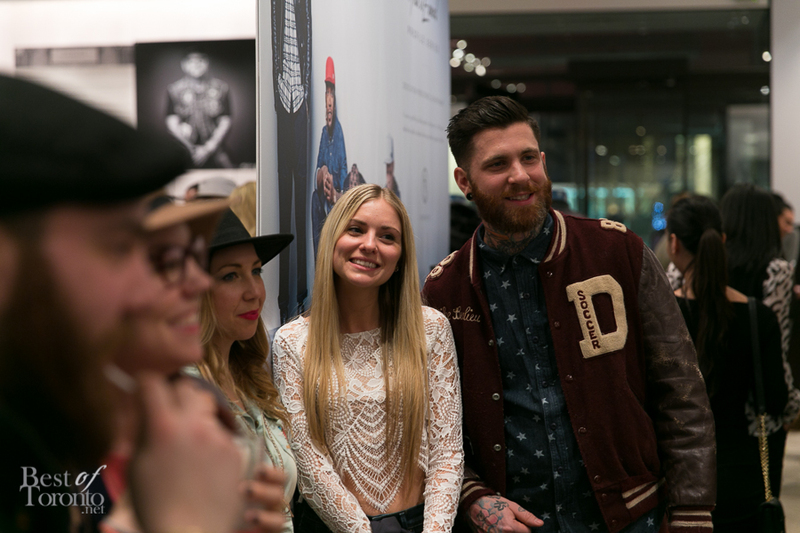 The Collections and Robin Kay reveal mentorship "Made in Canada"